One call to Spectrum Cleaning and Restoration prompts an immediate response to begin the restoration process. We're here for you and ready to mobilize and begin emergency services 24 hours a day, 7 days a week. Whether it's fire/smoke, water, mold, catastrophe or reconstruction services you need, Spectrum Cleaning and Restoration is there for you. 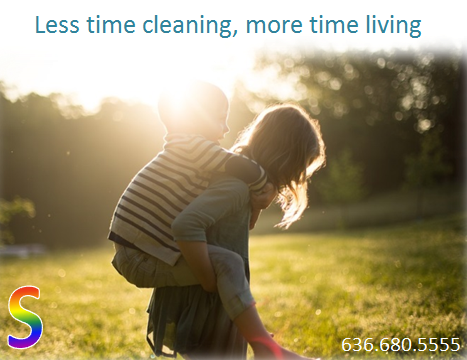 Call Spectrum Cleaning and Restoration at 636-680-5555. We're here for you.